Microsoft is now offering the Windows 10 October 2018 Update automatically to the compatible devices. 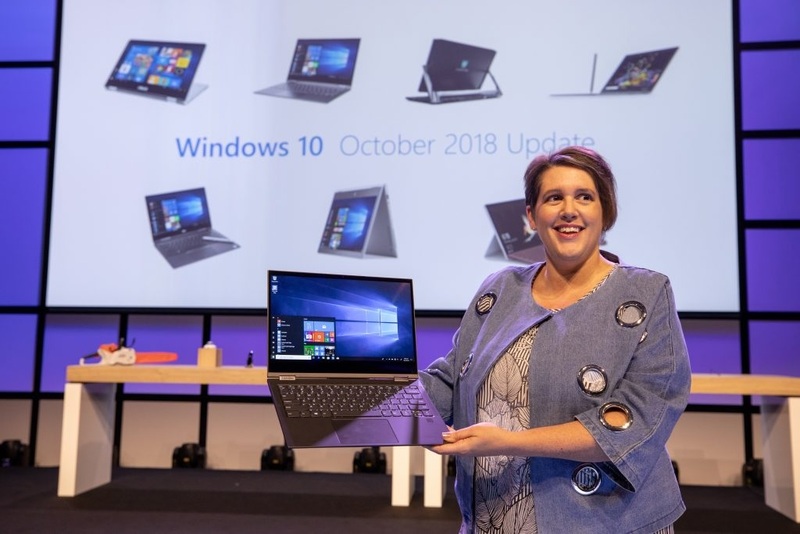 In an updated support document, the company says that the phased rollout of Windows 10 October 2018 Update has begun and more users should start getting it. If your PC is compatible and ready, you’ll be prompted to install the Windows 10 version 1809 soon. Similar to the April 2018 Update, this is a staggered rollout and the new or compatible machines will be getting the feature update first. “We are now starting our phased rollout to users via Windows Update, initially offering the update to devices we believe will have the best update experience based on our next generation machine learning model,” Microsoft explains in its support document updated earlier today. Last year’s April 2018 Update phased rollout was relatively successful and Microsoft credited Artificial Intelligence (AI) for this. For the October 2018 Update rollout, Microsoft is also using the machine learning model. At this point, the software maker is not aware of any critical issues in Windows 10 version 1809. The feature update was released back in October 2018. Since then, Microsoft has released several cumulative updates to address all known bugs. The October 2018 Update is stable now and the users are no longer reporting any new issues. By the looks of things, you can go ahead with Windows 10 April 2018 Update as the latest version appears to be ready for prime time. Unless you delay the update manually from the settings, your device will start downloading the files automatically. If you’re not ready or your favourite app is not compatible, it’s the right time to delay the update until you’re confident. To delay the update in Windows 10 Professional, open Settings app and navigate to Update & Security > Windows Update and click Advanced options. In the page, you’ll find a section ‘Pause updates’ which will pause quality and feature updates for up to 35 days. 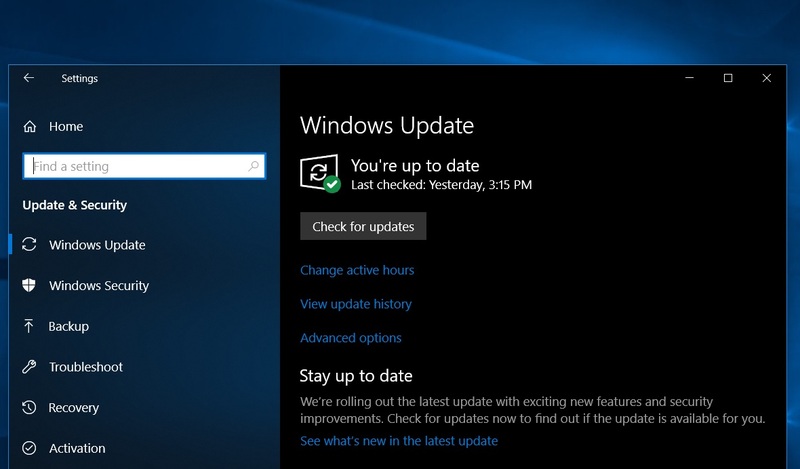 You can head to the ‘Choose when updates are installed’ section if you would like to delay the update for up to 365 days. To continue receiving the monthly security updates, remember to keep the quality update value at zero days.